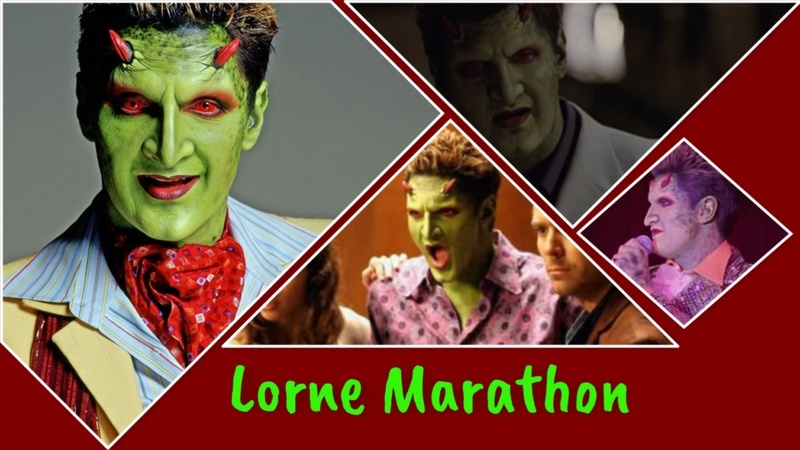 Join me on an awesome Lorne Marathon Sunday 30th December 2018. We are watching some classics! The best way to celebrate the end of the year. !! Get your DVD's ready and let's chat on here!! (There's a chatroom at the end of the Forum's Home page - you need to log in to join! ).